Phil Ballam Plumbing & Heating has provided Victoria and the surrounding areas with cost-effective solutions since our founding in 1918. Our owner, who has nearly 50 years of industry experience, purchased the business in 1974 and has maintained the high standards and family-oriented environment that our customers have come to expect. 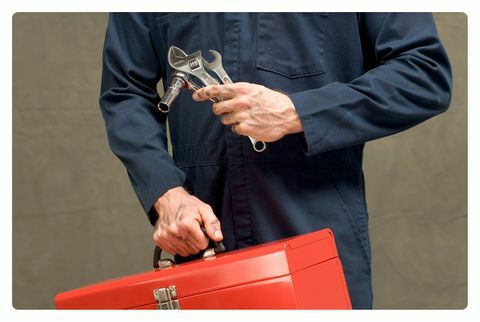 You can count on the team of reputable plumbers at Phil Ballam Plumbing & Heating for reliable 24-hour emergency service. We will respond quickly during your time of need. As a company focused on integrity, we employ trustworthy professionals and only use industry-leading products for all repairs and renovations.